Jordan began selling real estate at the age of 21 with a top tier agency in Brisbane, and has since made the move to one of the best cities in the world. 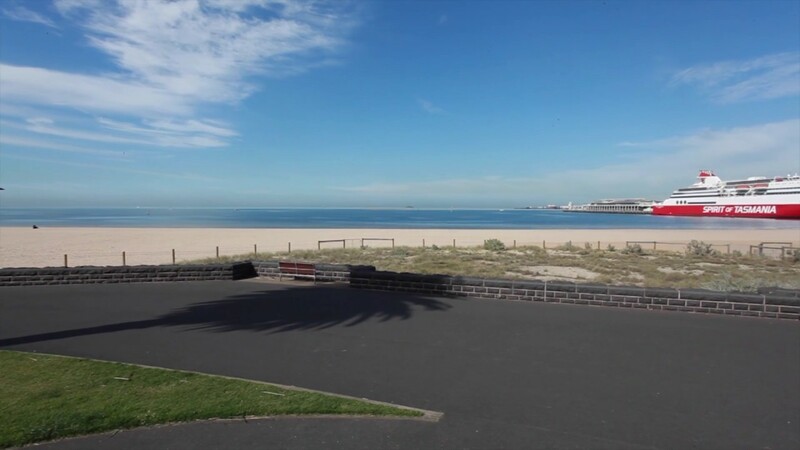 As part of the Cayzer team he has become intimately familiar with neighbourhoods and property inventory throughout inner Melbourne and the Port Phillip area. He constantly stays in tune with market dynamics and trends in order to offer his clients exceptional and timely advice. Combined with an innovative and fresh approach to marketing, Jordan’s unwavering dedication to his clients best interest is how he defines success. Whether buying or selling, Jordan’s clients can expect world-class service and exceptional results. A driven and motivated young professional who already has a record of success, Jordan brings a tremendous sense of enthusiasm, dedication and diligence to every client and real estate transaction. The buying process has gone through smoothly. Your help during this time is very much appreciated. Jordan helped me secure my first home, explaining the process and expertly helping to arrive at an acceptable purchase price. I am extremely appreciative that Jordan accommodated my short settlement period and was available for all parties involved. Jordan is the best sales person we have ever met, his patience and charming manner was greatly appreciated. We highly recommend Jordan to all our friends and family. The next time we have to sell a property we look forward to working with Jordan again.